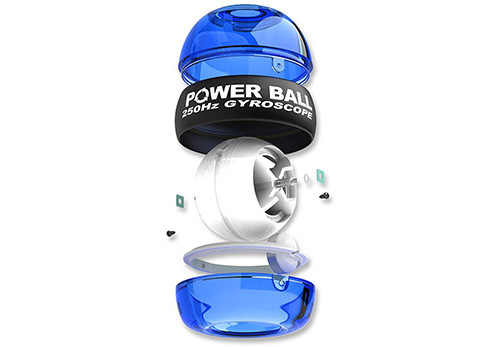 Powerball, a small invention that rather than a unit looks like a toy ball, is one of the best allies for work our arms In addition to providing us with other many benefits for our body. 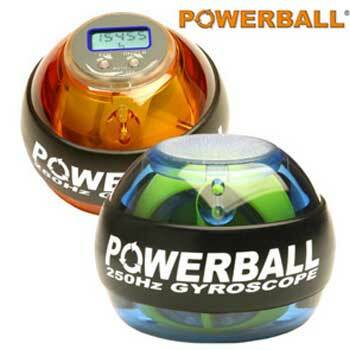 The powerball is formed by a sphere containing a gyroscope inside to turn it with our wrist generates a centrifugal rotation that causes weight gain that we must stand with our arms. 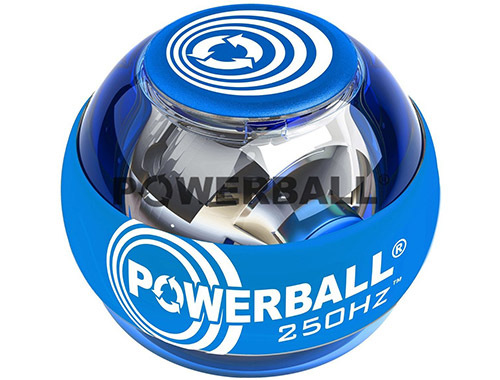 The powerball can reach 13,000 revolutions per minute and It can weigh up to 19 Kg. Although this depends on the intensity with which we carry out rotations, already a higher turnover more weight and therefore more effort for our arms muscles. 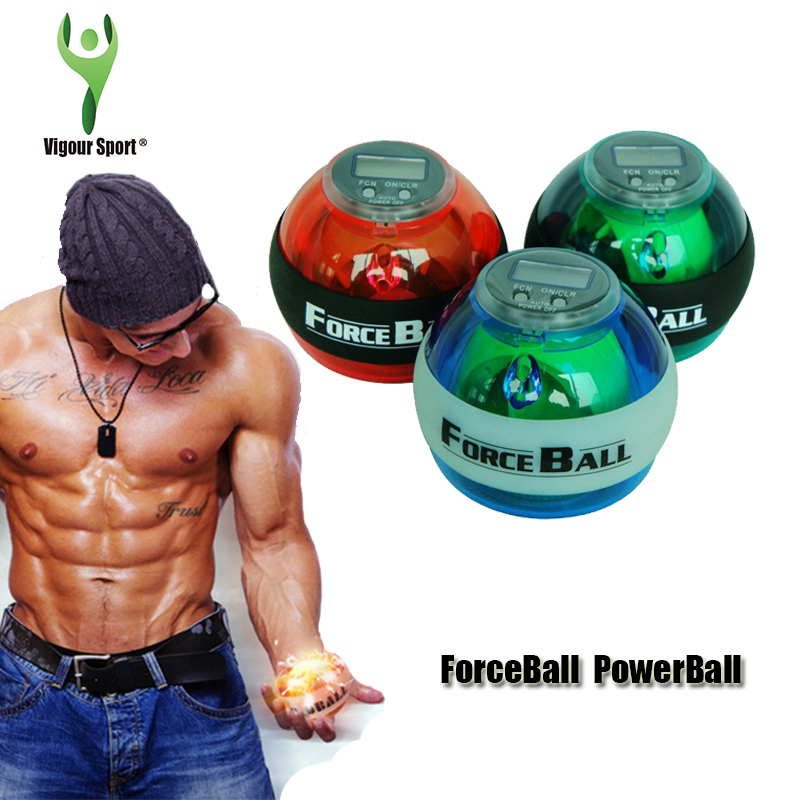 Train with powerball is very simple and is a perfect aid for strengthen our shoulders, arms, wrists and fingers. 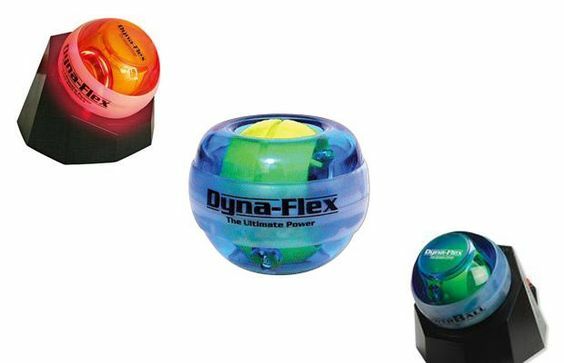 Initially its use was focused treatments of rehabilitation and prevention of injuries, now has been shown that it is a perfect partner to increase the overall strength of the arms as well as muscle tone. 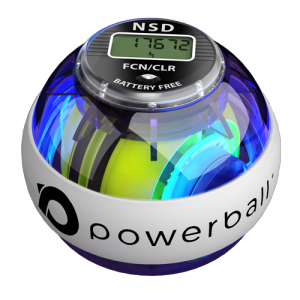 In addition, training with powerball brings other benefits as a great ally to end stress, helps to prevent muscle and tendon injuries. It prevents problems of carpal tunnel that can only be cured with surgery. Must not forget that it also serves to improve the condition and the coordination of the muscles. 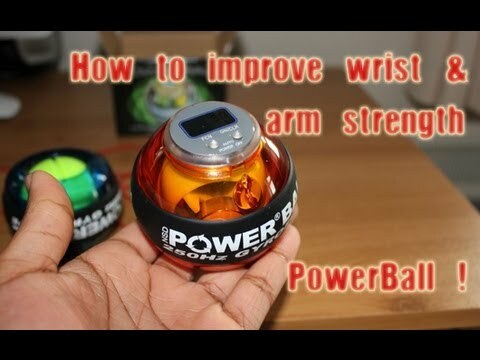 It is a perfect tool to perform warm-ups before sports in which we are going to use arms. 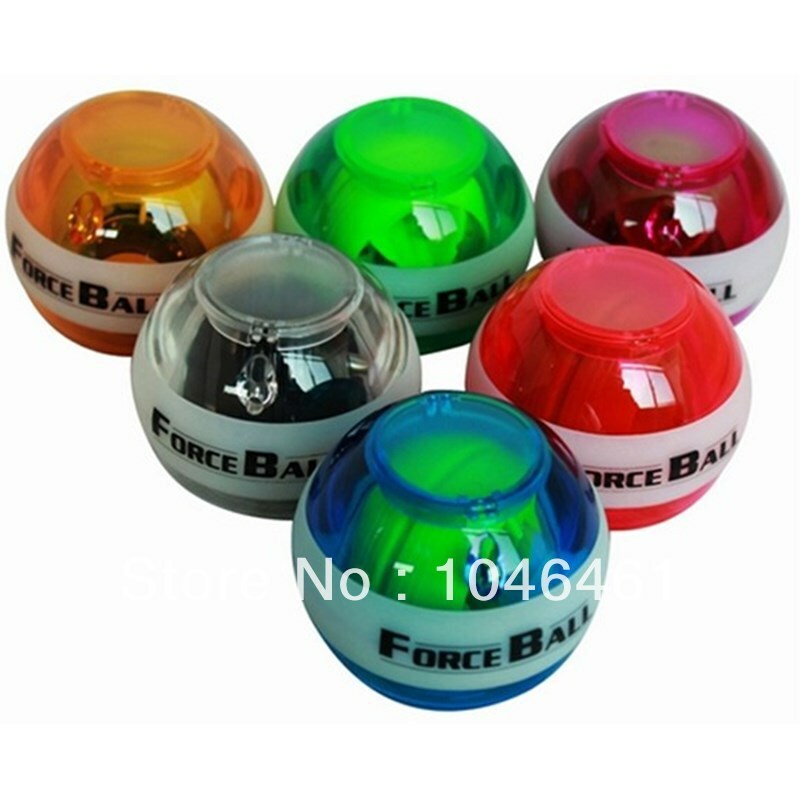 In addition, the practice to the day of 5 minutes with powerball can be a good ally for adjust the tension, arthritis and sore wrist. 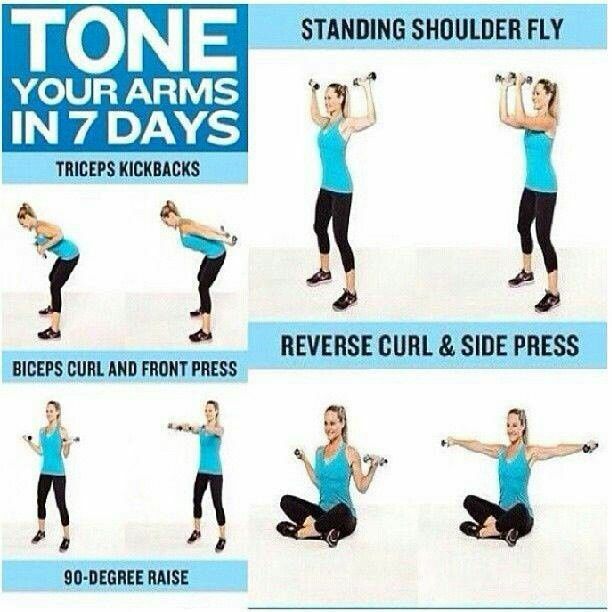 Powerspin, help tone and shape your arms, abs and shoulders!